Need a place to start or end your charity ride?! 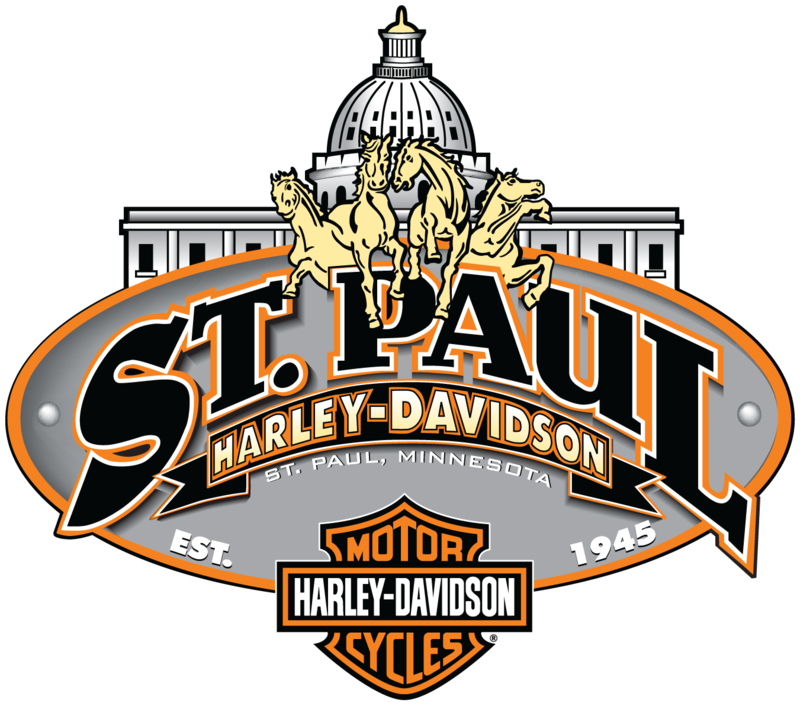 Here at St. Paul Harley-Davidson we are huge supporters of charity rides. We would love to provide a large safe place to start or end your charity ride. Please fill out the form below with as much detail about what you would like to see out of your charity ride. We require all requests be submitted 90 prior to your ride. We cannot guarantee within 90 days. Dates/times are subject to dealership events and other rides. We retain the right to refuse any ride for any reason. If you are looking for a motorcycle for a charity raffle, we have you covered there as well. Please fill out the form below for that, and we can help you.